When a website is a little off complete, people tend to put up landing pages, or in other words, coming soon pages. It’s nice to have a beautiful design so people will come back to see what your website is about. Getting your website online even when it is still being designed is a good marketing strategy. These “coming soon” templates / under construction pages can give your visitors a good idea of what to expect and will make them visit again when you are ready. Do you want to catch some leads even before your website is finished? A coming soon page will surely help! 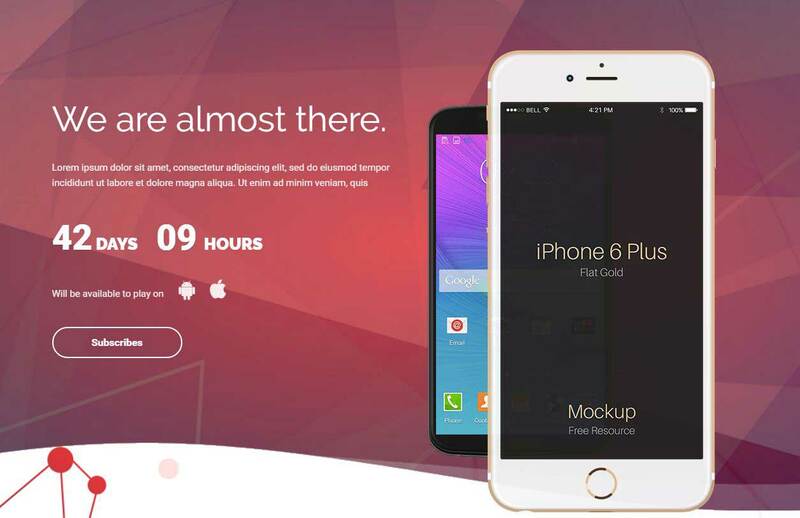 You can announce the release date of your website or app, with any of these professional coming soon HTML templates. 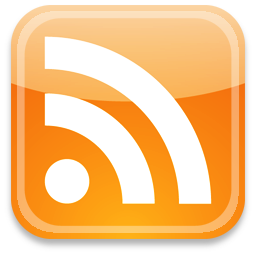 You can also add your social media channels, integrated with MailChimp or other newsletter services and more! Check out these coming soon HTML templates with professional designs and choose the one you like most. You can then customize it to fit your exact needs. If you have any more coming soon templates that you would like to add to the list, then please feel free to drop us a comment below. Arvada is a professional and responsive Coming Soon / Under Construction template, built to indicate when your site will be launched. Square is a modern under construction template with a pixel-perfect layout and a stylish look. It’s a perfect fit for startups, companies, agencies and more. This is a professional online under construction / coming soon HTML template. It will help you to create your very own page that will inform your visitors when your site will be launched. Flybird is a great responsive coming soon template with a great grid portfolio or gallery, countdown, and subscription form without refreshing the page. The template is carefully designed with attention to the details. This theme allows visitors to subscribe to your mailing list. This creative one-page HTML template for a coming soon page is packed with awesome animations, a multi-color palette, and documentation included. 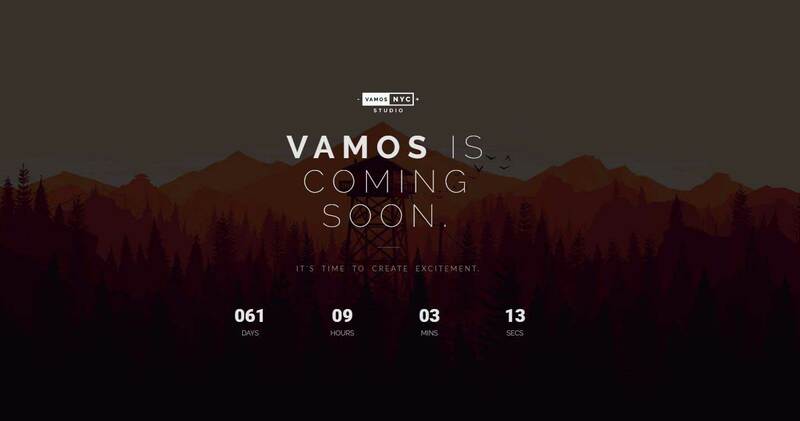 Vamos is a creative and minimal under construction template, suitable for any types of businesses. This is a unique fullscreen coming soon page. It can have a fullscreen slider, video background, static background or fancy parallax effect. Comes with dark and light skin. Oceanside is a creative HTML template with a modern design, suitable for every type of businesses. It is fully responsive and loads perfectly on any device. Noir is a coming soon template ideal for businesses or portfolios for creatives. This is a simple but stylish coming soon/under construction page which will make your site look great! Launch your site in style! This template comes with 16 style variations, 7 animated background effects, 12 predefined color schemes, and 5 content pages. This is a unique template that comes with a lot of options like a newsletter subscription form, an AJAX contact form and much more. This is a responsive Coming Soon template with a modern, unique design, suitable for any purpose or business niche. 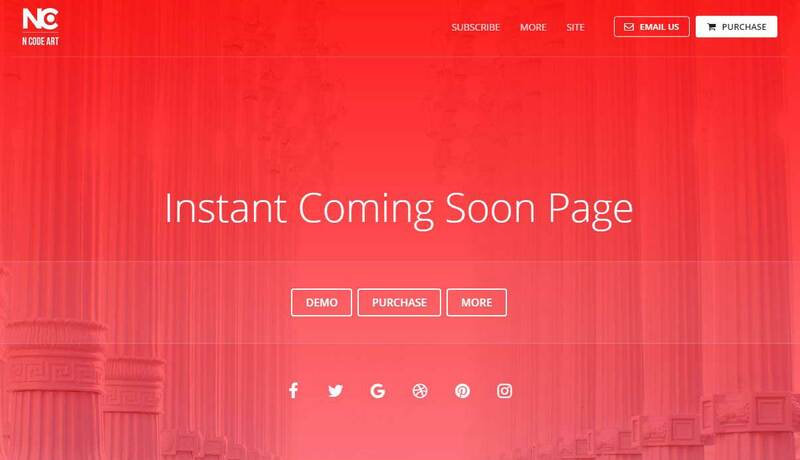 Instant Coming Soon Page is a versatile coming soon HTML template. It comes with different versions, demos, and many different features. This HTML5 / CSS3 under construction template also uses a smooth full-screen slider. 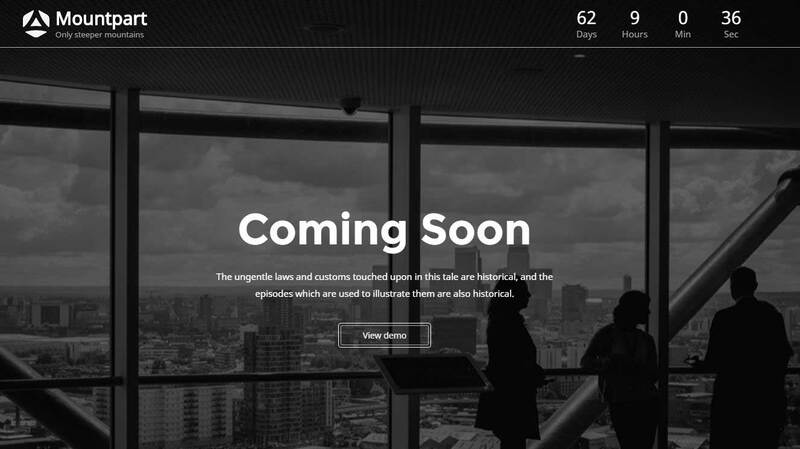 LAKES is a fully responsive Coming Soon Template made with Bootstrap 3, HTML5, CSS3 and jQuery. This template is ideal for creatives, agencies, corporate sites, portfolios etc. Gabitus is a minimal, clean and unique coming soon template for creative people. It is suitable for intro pages, product launch promos and everything else. 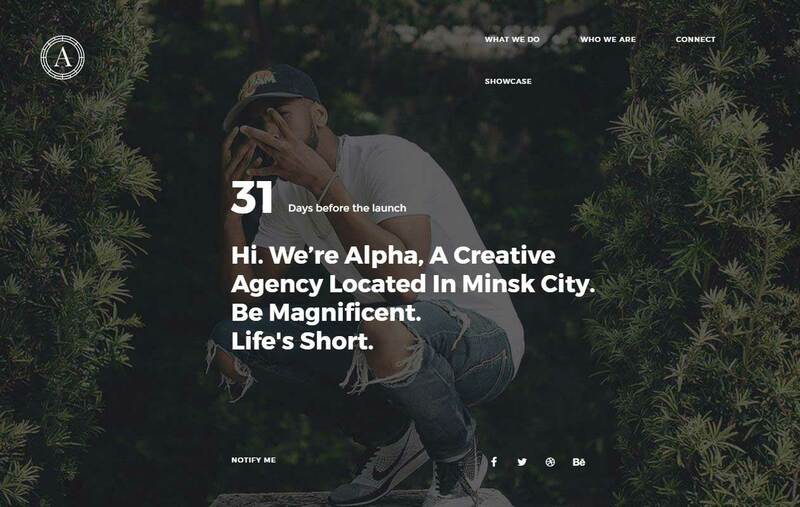 ALPHA is a powerful template with a carefully thought out interface, using modern design elements. Skyflex is a clean and responsive template with a minimalist design that can be used as a “coming soon” and “under construction” page. This is responsive under construction or coming soon template, which can be used for companies, individuals, and professionals. It has a full-screen background slider and a jQuery countdown timer. Toomanis is a modern coming soon/under construction page you can use to announce your website. Sparkle is a creative Coming Soon template that can be used for any kind of projects. It is fully functional and comes integrated with Mailchimp Subscription Form & Ajax Contact Form. Mountpart is a Coming Soon template that is very well documented and easily customizable. It has a fully functional software subscription form & Ajax contact form. Leon is a creative and fully responsive coming soon/under construction template suitable for creative business agencies. 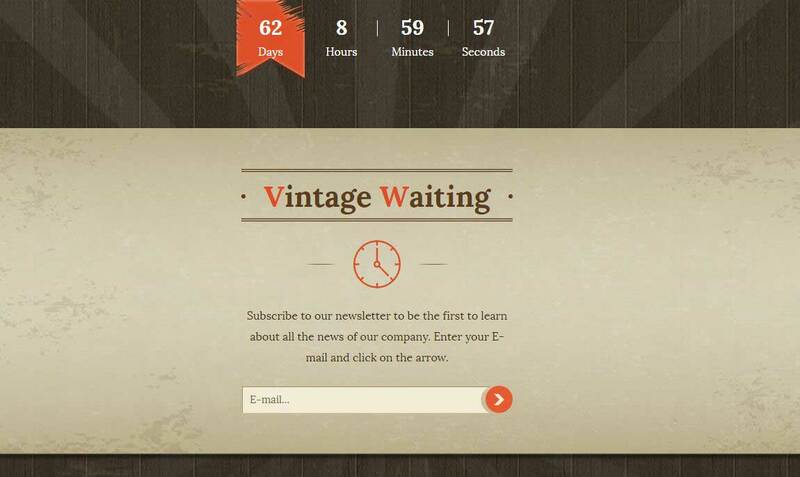 Vintage Waiting is a multipurpose, easy-to-use coming soon template that can be very useful for any kind of organizations and businesses. Tripaco is a responsive coming soon template with a simple and minimal design. It has a working contact form (ajax based), subscription form with MailChimp integration and more. “Digital” is a creative and responsive coming soon/under construction HTML template suitable for any creative businesses. This theme allows visitors to subscribe to your mailing list and contact you. 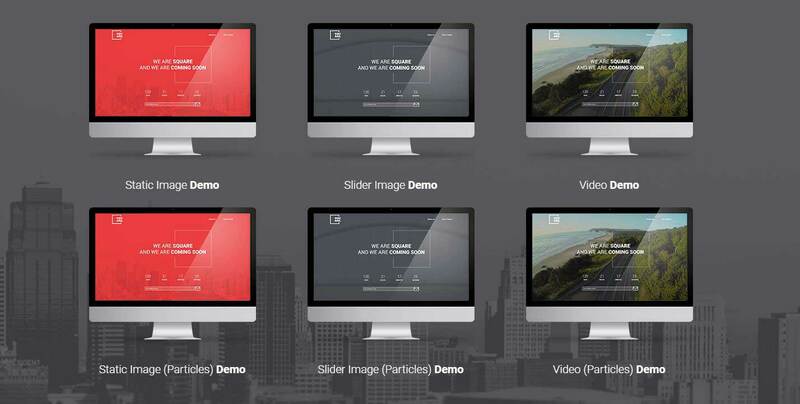 PIXOS is a flat, minimal coming soon HTML5 template. This template is also multi-purpose and highly customizable. 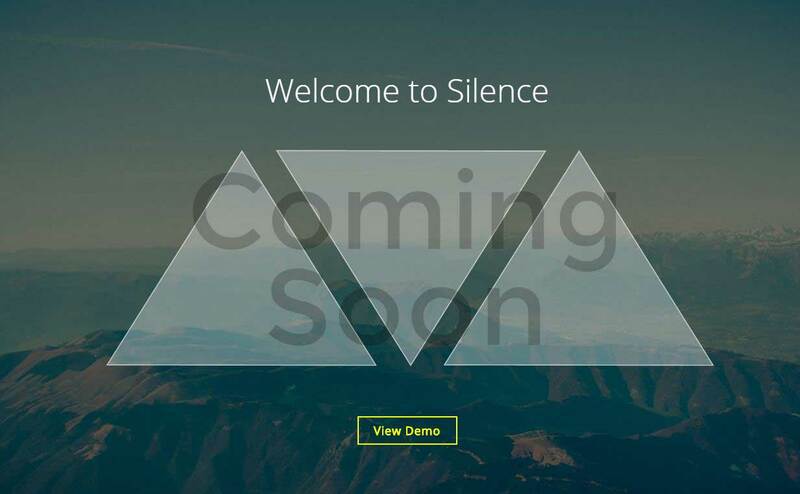 Silence is a modern Coming Soon template with 5 different types of pages: static background, slideshow background, html5 video background and youtube background. Alpha is an under construction and coming soon template with lots of features that add increased functionalities. Abstra is a modern coming soon template for creative people. It is suitable for creative agencies, freelancers, designers, and more. This template is fully responsive, powered by Bootstrap, Mailchimp integrated. It comes with an AJAX Subscription form and Font Awesome 4.6.3. Brise a creative and modern coming soon/under construction page template for your next web design project. 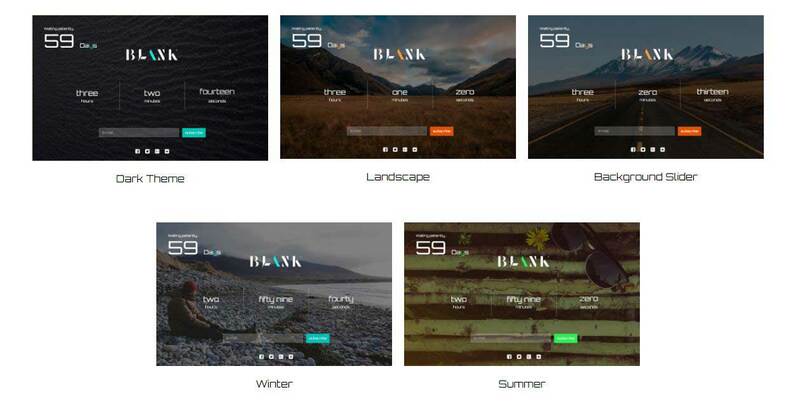 Blank is a responsive coming soon HTML template. It comes with an interactive word countdown timer and 5 different variations. This template has 32 style variations, 8 animated background effects, 12 predefined color schemes, a full and split overlay style, 4 content pages, and more. Wicked is a creative, multi-purpose, customizable template that includes AJAX subscription, MailChimp, a working contact form, custom backgrounds, 9 demos and much more! The Parallax 404 Pages Pack comes with various 404 error page templates with 3D parallax effects. All templates assets are optimized to be lightweight and fast for improved performance. 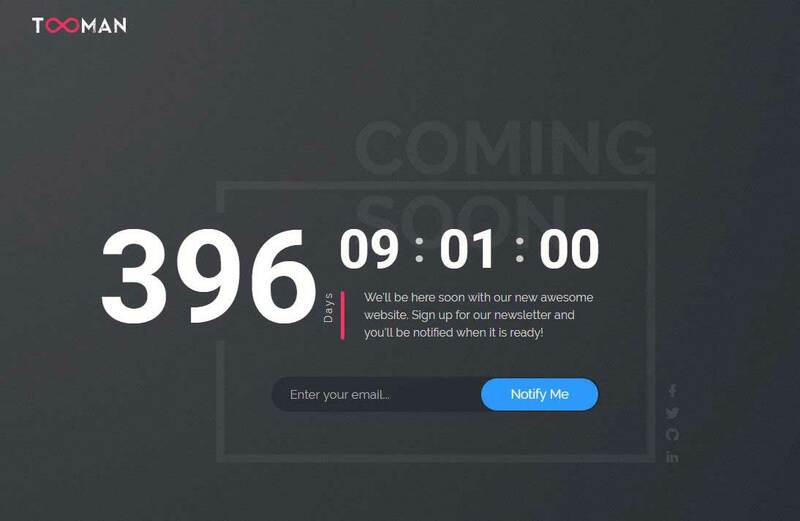 Epoch is a clean, multi-purpose coming soon template, suitable for launching any Corporate, Creative or Business site It’s versatile and easy to customize. 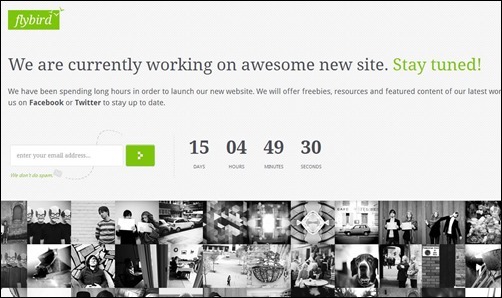 Zeit is a modern and professional coming soon/under construction template. 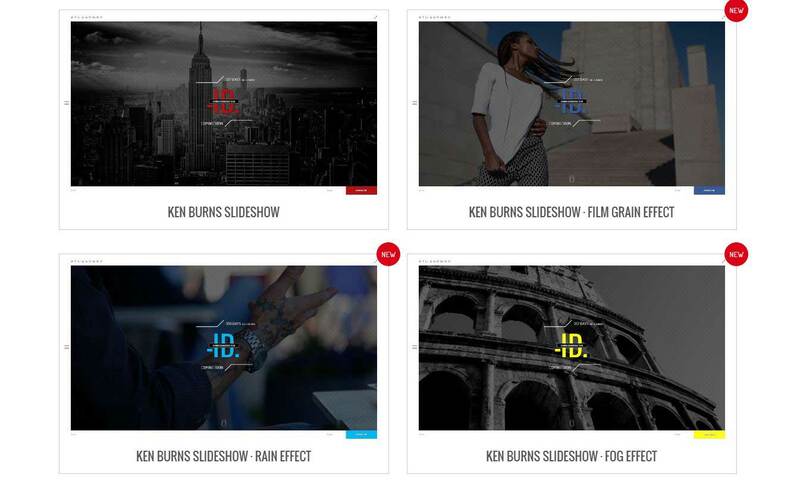 It comes with 6 different styles and elements such as slideshow, single image, youtube video, particle effect, rainy effect and html5 video backgrounds. UNSPACE is a responsive, multi-purpose Coming Soon HTML5 template with an awesome flip effect. This template is well documented and highly customizable. 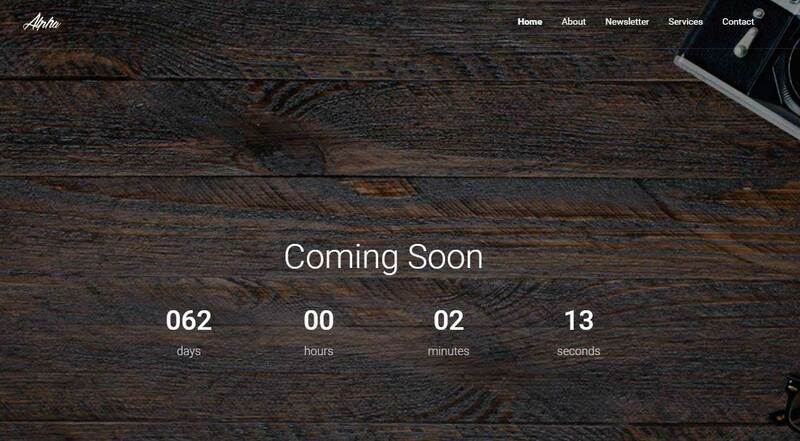 JUSTWAIT is a clean coming soon template created with the Bootstrap 3.3.6 Framework. You can easily customize it to fit your needs. 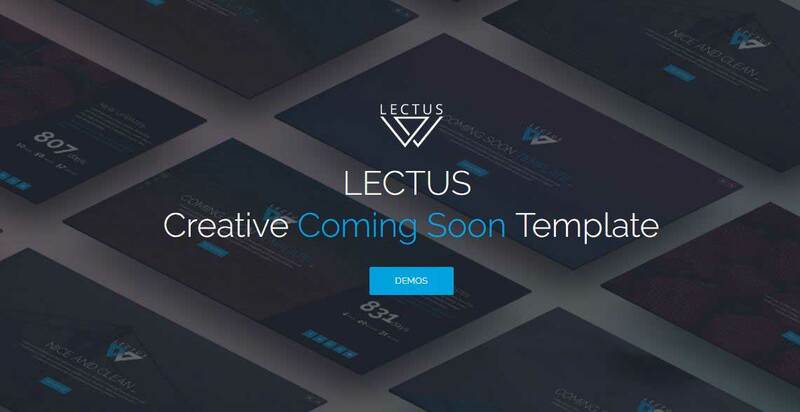 LECTUS is a clean & creative coming soon template built using SASS, Bootstrap, and jQuery. It is perfect for launching new businesses, communities, bands etc. 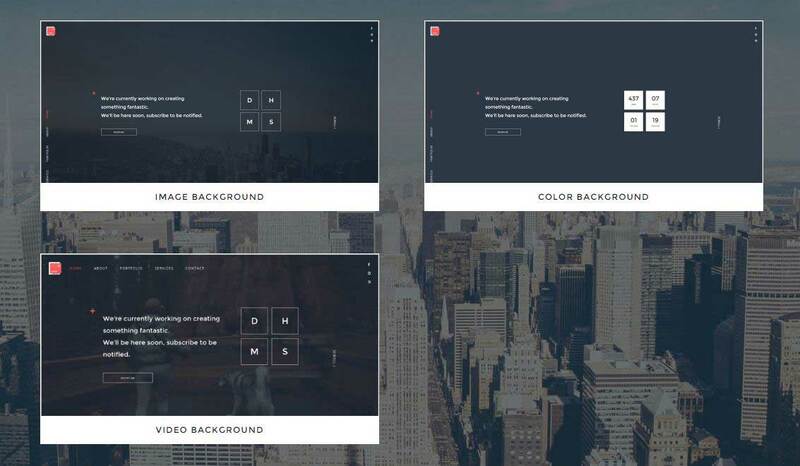 Niveau is a Coming Soon template with 2 different type of pages: static background and slideshow background. It is driven by modern technologies like Angular JS, HTML5, CSS3 and Sass. This template has 3 columns, a touch-friendly responsive image gallery, a jQuery percentage countdown, text rotator, and more. Lucid is a modern, simple Coming Soon HTML template. 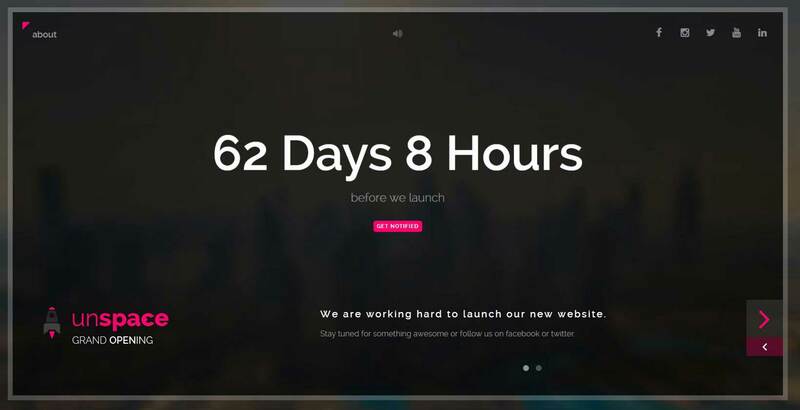 It will inform your visitors when your site will be launched. Lumix is an under construction page template with a fully responsive design made with HTML5 and CSS3. Comes with 14 layouts and 32 color variations. Langtang is a creative coming soon template with 12 different unique variations. It is suitable for everyone whose website is getting built and wants to show a coming soon page.